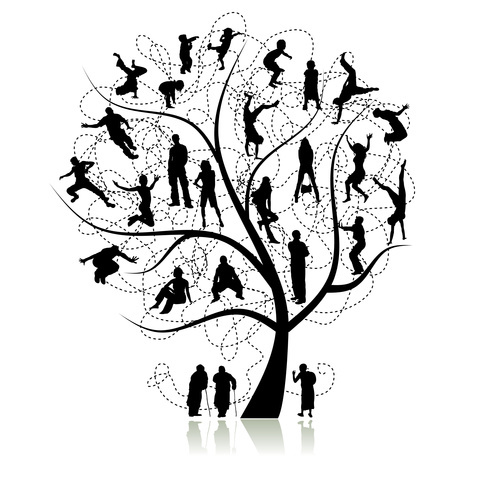 Legacy offers a range of programmes to support family during the ever changing challenges of modern living. 0-5 years, 5-15years, Parenting Teenagers. 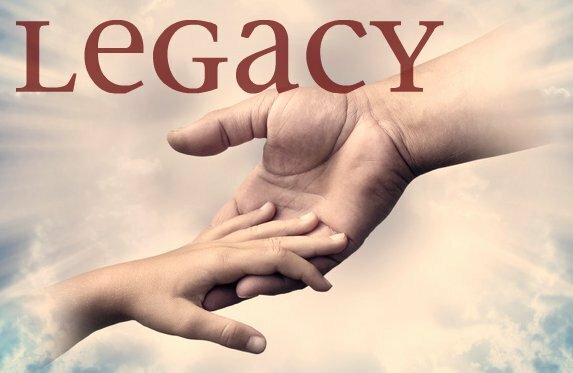 The Legacy Team are experienced, highly qualified, and discreet professionals, with a broad range of support on family life and relationships. If you consider almost every great athlete, musician and artistic performer employs a coach for the duration of their career, it is obvious they value the support and mentorship for the most important tasks of their life. If the greatest golfer in the world sees the need to have multiple coaches, would it bruise your ego to have a coach to assist with the most important job of all-being a parent and mentor to the future generation? Being responsible for children is significantly more difficult than playing golf. Family life can be difficult and even cruel for many, but it is the foundation to learning about acceptance, tolerance and forgiveness before we even attempt to operate in school, work or the wider community. Our Professional team have years of experience in a wide range of support services to help you work through your family and personal life issues. We are here to assist you create a unique legacy the way you want to do it. Often it is the very small step of becoming aware that will make the greatest transformation to family life. you or at our Omagh training room. Workshops and Clinics in your area. Bespoke workshops can be designed to meet the needs of your organisation and we will travel to your venue nationwide. DECLARE THAT EACH CHILD & THEREFORE FUTURE ADULT HAS THE RIGHT TO SECURITY, PEACE, LOVE, RESPECT AND FULL SELF-EXPRESSION WITHIN THEIR HOME AND COMMUNITY. IT OCCURS TO US THAT PROMOTING TRANSFORMATIONAL FAMILY RELATIONSHIPS BY HEALING THE PAST & INVESTING IN THE FUTURE CREATES THE POSSIBILITY OF ACHIEVING THIS IN ONE GENERATION. You can trust that your business and personal matters will be handled with professionalism, integrity, and the utmost discretion. We will empower you with the time, freedom of expression and tools to create a home that you and others can belong in and enjoy. We can support and guide you to healing any hurts or anger with your past family experiences therefore freeing you to embrace the potential of the future. The end result will depend on your commitment to transformation within yourself, your life and your family. Every person has a different journey and our programmes are designed for individuals to find what suits them. We have no right and wrong rules only a method of discovery regarding your own aspiration to leave a Legacy. 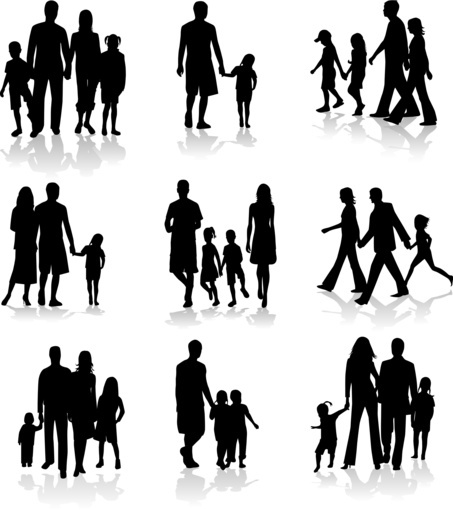 In life you have choices and you don't have to do what has always been done in your family. "The relationship with my oldest son had always been difficult as I thought him lazy and his mother always protected him. I was away alot at work and when he became a teenager the relationship fell apart altogether. I attended the Parenting Teenagers programme and for the first time I considered my childhood and the world occuring to my son. I realised my expectations were too high and as I felt a disappointment to my parents I wanted better for my own. I went to speak to my father and found I had been mistaken. I now speak maturely to my son and grandad, me and him play golf once a month together. It has changed my life." Businessman & father of 3 children.